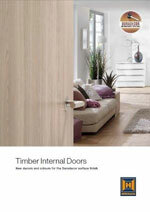 As Derbyshire’s interior door specialist, we can advise on, supply and install all manner of interior doors. Interior doors are available in a variety of materials and finishes, with optional features should you need them. Classic or contemporary styles are available, in lacquer or real wood veneer finishes. Select from a range of colours, with optional glass panels or stainless steel embellishments. Additional options include fire rated doors, space-saving sliding options, or electronic door operators. 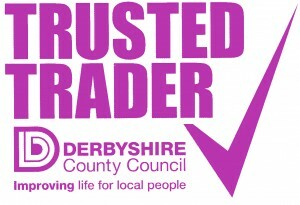 Our trained installers can fit new doors into existing frames, or a new matching frame can also be fitted.